Location, location! 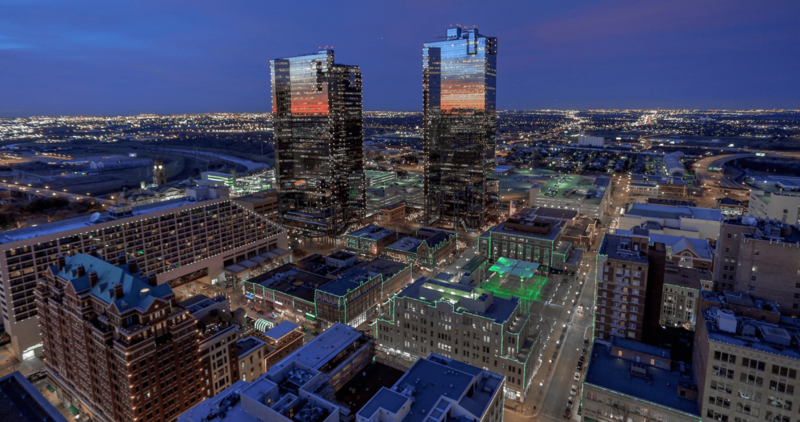 Fabulous 2-2 Condo in the heart of West 7th with easy access to downtown, Museums, TCU and Medical Center. Easy-care stained concrete floors, custom window-coverings, Stainless Steel Appliances in Gourmet Kitchen with Gorgeous Granite countertops. Luxurious Master Bath with Separate Over-sized Tile Shower, Deep Garden Tub, and Custom Elfa shelving in huge Walk-in Closet. Balcony plus end unit. Full sized Washer-Dryer connections. Reserved parking in underground garage with secure entry. Don’t miss this opportunity in the ArtHouse community.